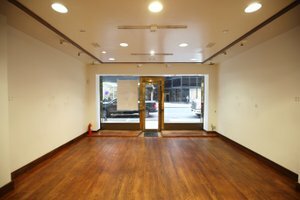 Conveniently located in the charming Upper East Side, this immaculate space is ideal for pop-up stores, a product launch or even an art gallery opening.This street level space has a clean window display, creating great visibility. 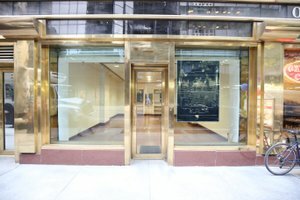 The gold exterior and entrance door generates a pristine and inviting feel upon entering. 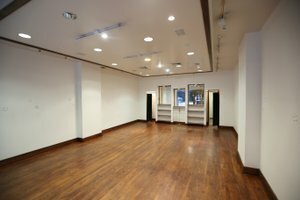 The white walls in contrast to the dark hardwood floors makes the space modern yet contemporary, the interior also includes two fitting rooms and shelves to showcase products. 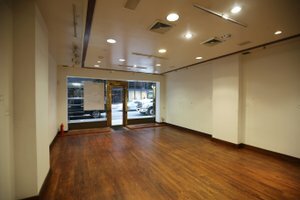 This space is perfectly well located in a bright neighborhood, it has a high advantage to foot traffic which is ideal for fashion brands and emerging brands. Surrounded by multiple flagship stores, hotels and high-end boutiques such as the Plaza, Cartier, Apple, Chanel and Barney’s. 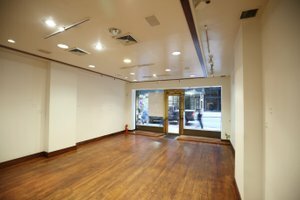 This space is truly an incredible opportunity for brands to test out new products.